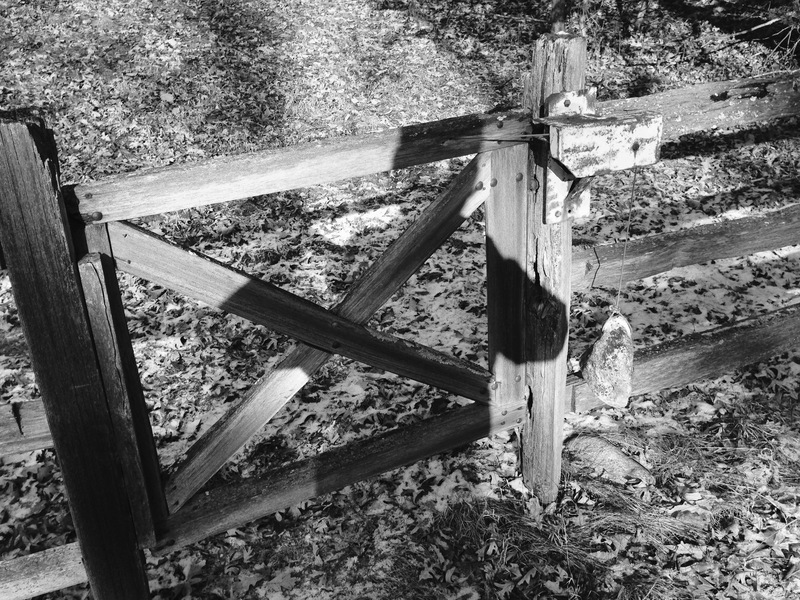 An old gate with a primitive, yet very effective, self-closing mechanism. This entry was posted on Wednesday, January 27th, 2016 at 3:24 PM	and tagged with driving, history, Minnesota, travel and posted in photography. You can follow any responses to this entry through the RSS 2.0 feed.